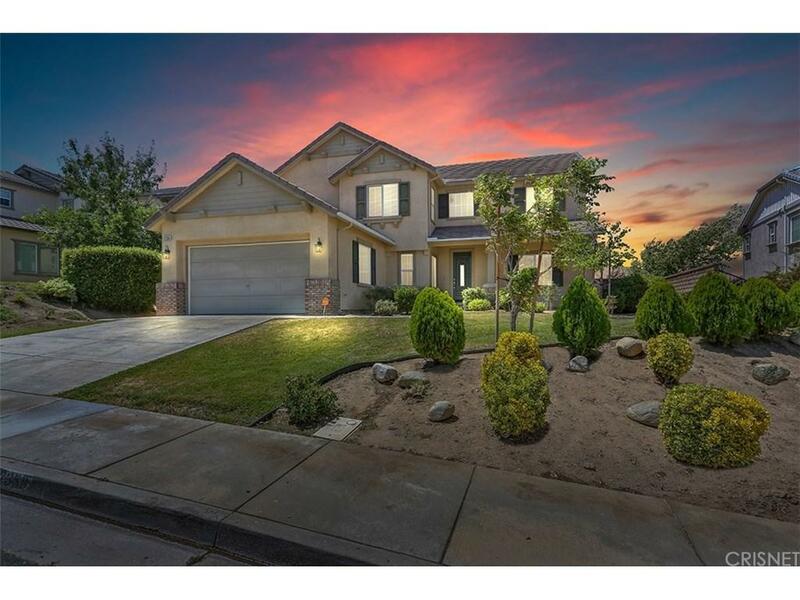 Beautiful Completely Remodeled Ana Verde Estate In West Palmdale. 4 Bedrooms PLUS An Office! 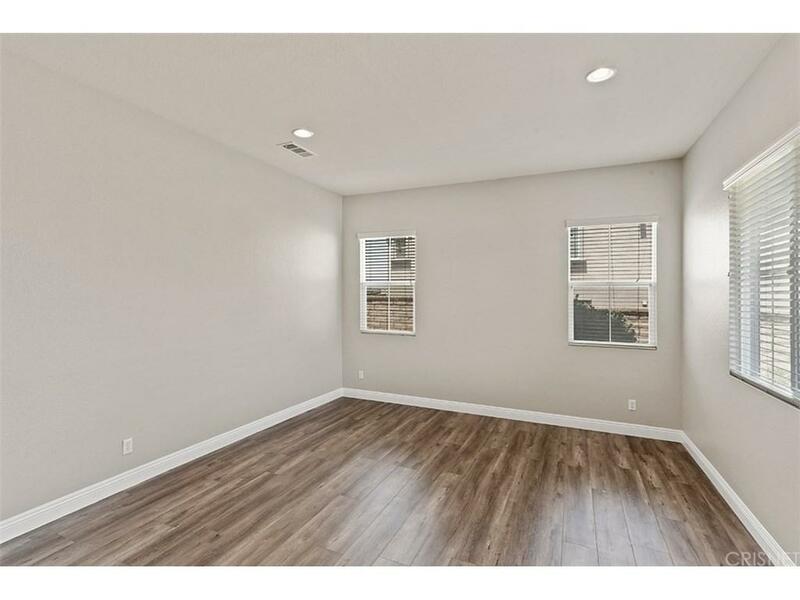 Custom Wood Laminate Flooring w/ Upgraded Baseboards. NEW Paint & NEW Carpet. 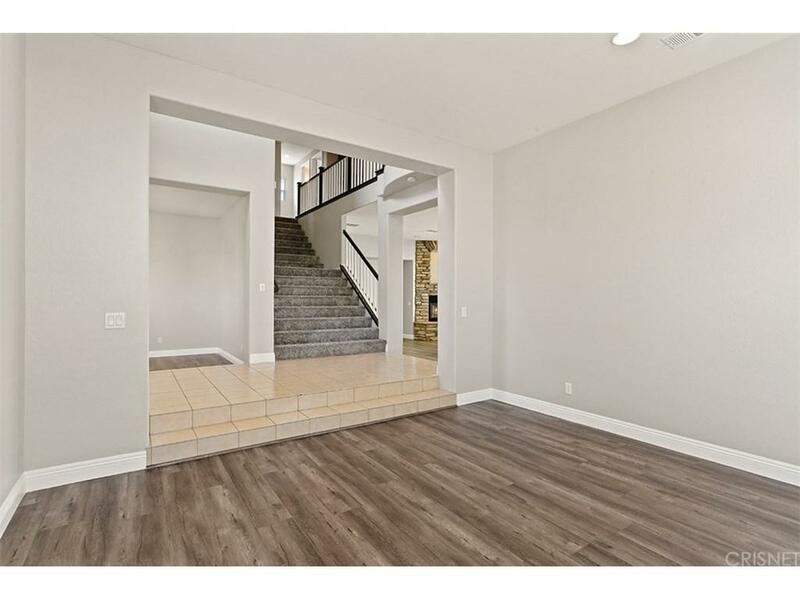 Spacious Kitchen w/ Plenty Of Cabinetry, Granite Countertops, Center Island & Stainless Steel Appliances. Formal Living Room & Formal Dining Room. The Master Suites Boasts A Massive Walk-In Closet, His & Her Sinks, A Separate Tub & Shower, And A Private Balcony w/ City & Mountain Views. 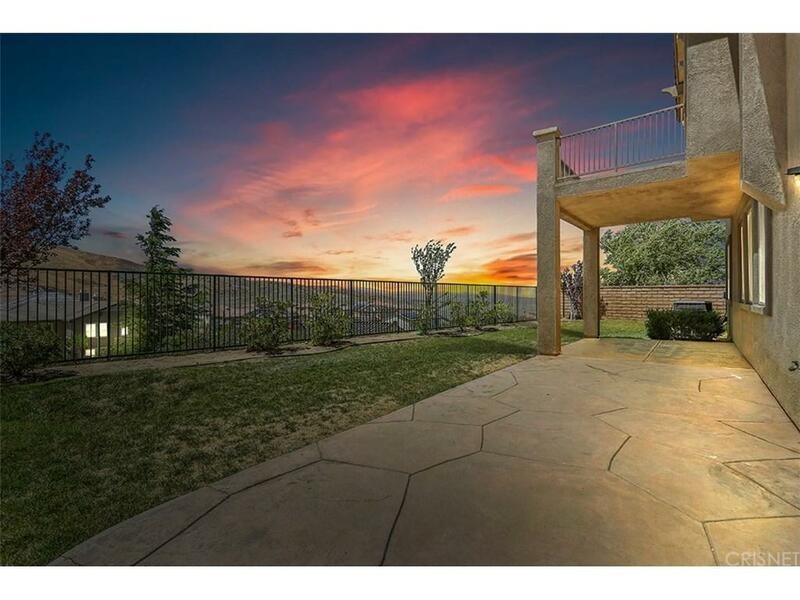 Located Less Than 5 Minutes From The Freeway, This Beautiful Remodeled Home Is Truly A Must See! Sold by Cedric Age BRE#01836023 of Ace Realty.